We had another exceptional week of learning and fun with the kids. 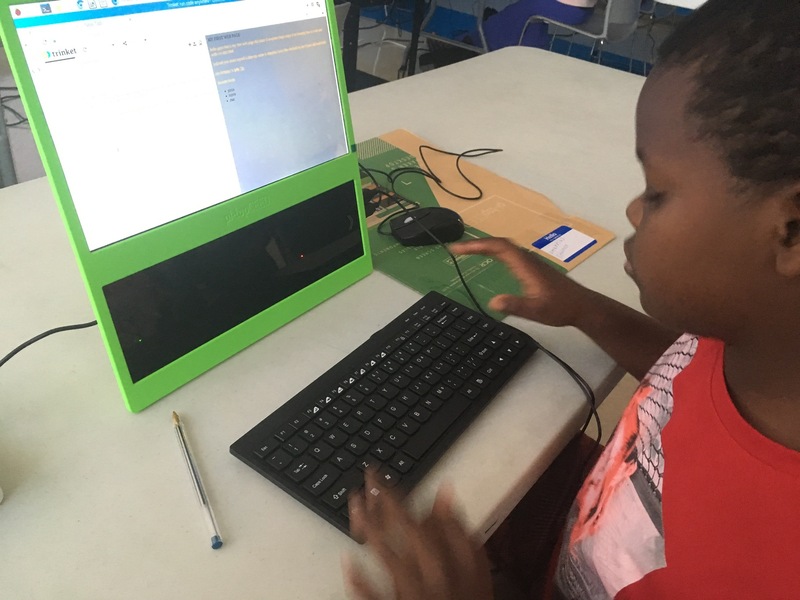 The kids moved from basic to intermediate web development, explored the Linux OS more, and learned about a few more of the sustainable development goals. Below are the highlights. Building on the learning they did last week the kids delved deeper into binary, the language of computers to get a deeper appreciation of how everything from text documents, to videos, to sound is represented and processed by computers in a series of 1’s and 0’s. 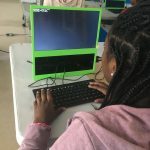 The kids also learned more about the Linux OS, including how computer files are organized in a file system and some new Command Line Interface (CLI) tricks. Some of the new tricks they used in conjunction with their web development creations and some will come in handy next week when we delve into computer programming (coding). 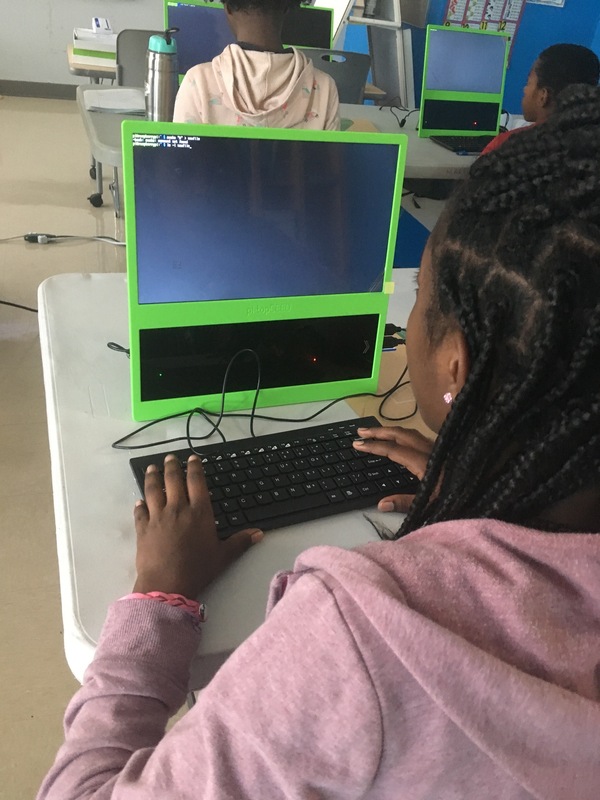 We also built on our past week’s brief introduction to web development through a much deeper exploration of the power of HTML and CSS web technologies. The kids graduated from simple web pages, to more complex pages with images, more complex styling, and basic CSS enabled animation. Finally the kids started to create basic web sites which led up to our web development hackathon at the end of the week. More details about our awesome hackathon are below. At the beginning of the week the kids explored SDG 1: No Poverty in greater detail through an interactive lesson. 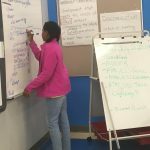 The kids discussed the formal definitions of poverty and extreme poverty, and explored how poverty takes shape around the world. Through our class discussion there was a particular focus on the value of education. Throughout the exploration of this topic, the kids compared poverty in many cities around the world and discussed solutions for ending poverty and reducing inequalities. Later in the week the kids explored SDG7, SDG9, SDG11, and SDG12 through the topic of sustainability broadly. The kids discussed the definition of sustainable development. They evaluated various lifestyle choices for sustainability and calculated the different ecological footprints for those choices. 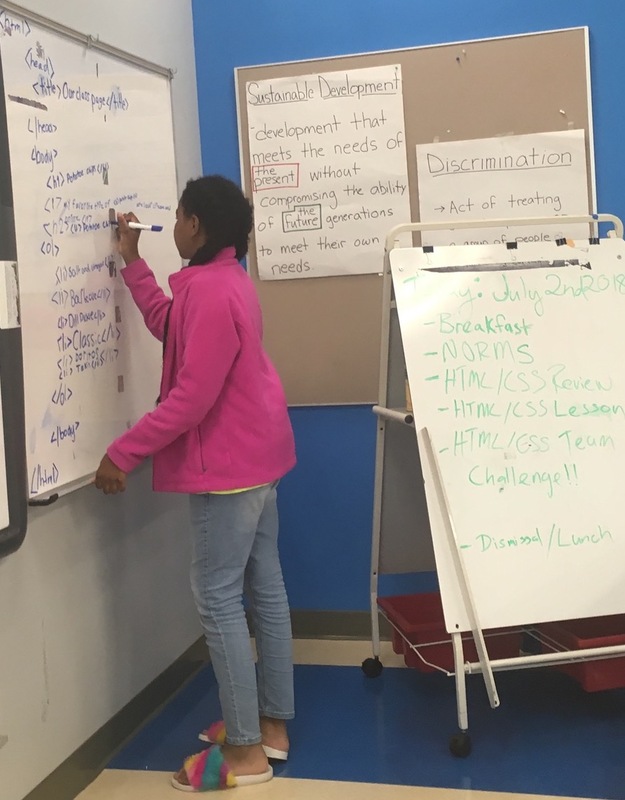 Finally, the kids identified actions they could take to make their lifestyles more sustainable and advocate for more sustainable living the communities that they live in, and the country in which they are a citizen of. 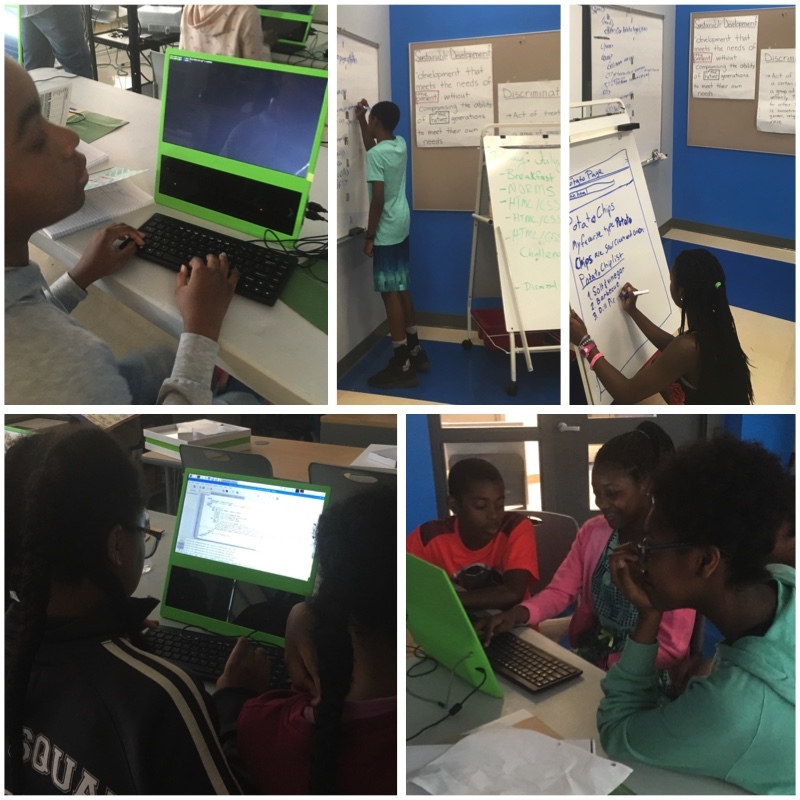 At the end of the week the kids got an opportunity to show off their newly learned skills through a team web development Hackathon. The kids were broken up into teams and presented with a troubleshooting challenge and web development race. 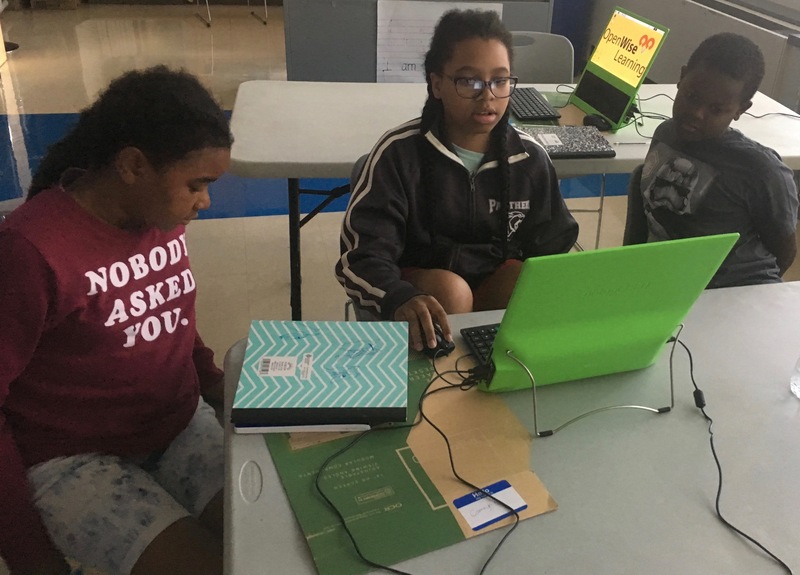 Each team was presented with broken code and their first challenge was to use their knowledge of CSS and HTML to fix the bugs in the code so the pages loadded correctly. Kids puzzling over challenge in their teams. 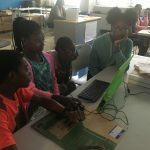 The second challenge tested the kids ability to apply their web development skill toward a team creation. 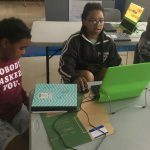 Each team was tasked with creating a website with multiple pages, navigation links, heading, images, team member textual introductions, and a textual discussion of one sustainable development goal for each team member. This week was a blast, and the kids had lots of fun competing with each other even if the reward was just bragging rights. 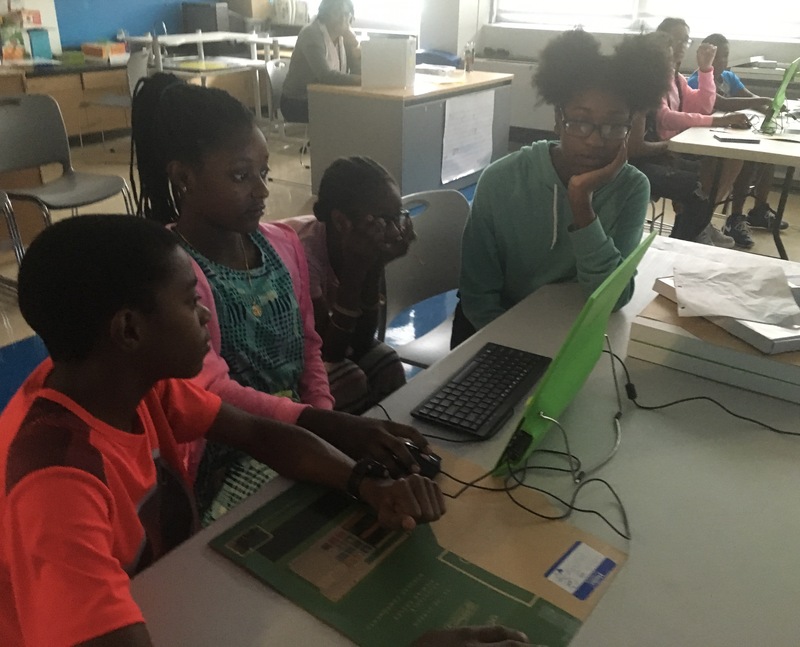 Regardless of final placements everyone learned a lot about web development, the sustainable development goals, and teamwork this week. 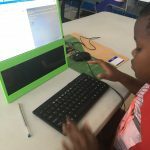 We are looking forward to next week when we start to explore the topic of computer programming using python.